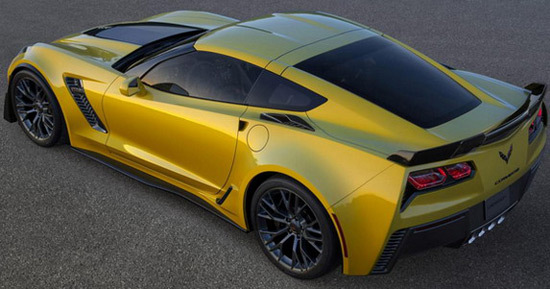 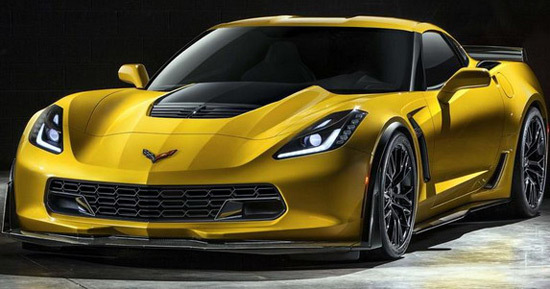 After 2013 and presentation of Corvette Stingray, Chevrolet has for this year’s Salon in Detroit officially promoted a more powerful version of the Corvette called Z06. 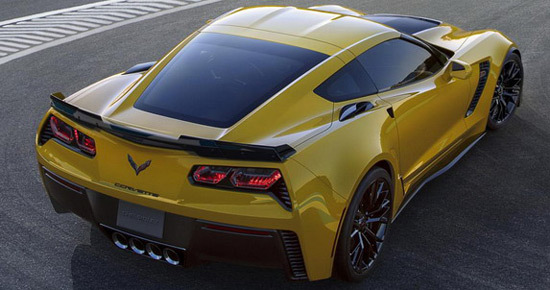 So, the new 6.2 -liter V8 engine with Eaton TVS R1740 supercharger in this model has “at least” 466 kW/625Hp and 861 Nm of torque, while the offer include manual seven-speed gearbox and eight-speed 8L90E automatic transmission. 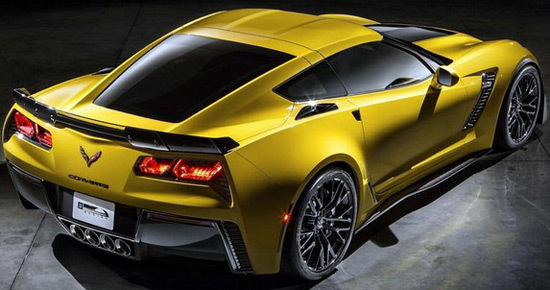 Also, this package boasts aero body kit made ​​of carbon fiber (front spoiler, sills, a larger rear spoiler ), the roof panel made ​​of carbon fiber, carbon ceramic matrix brakes, alloy 19 and 20 inches wheels with P285/30ZR19 and 335/25ZR20 tires, a sports exhaust system made of stainless steel, electronic limited- slip differential, and much more. 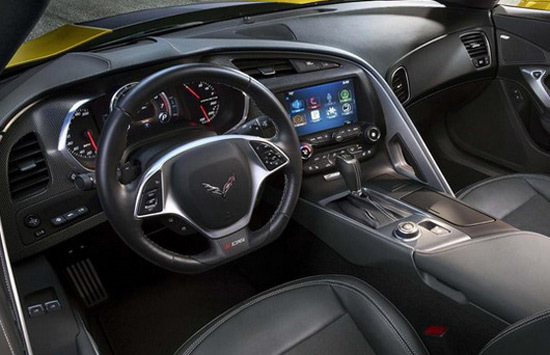 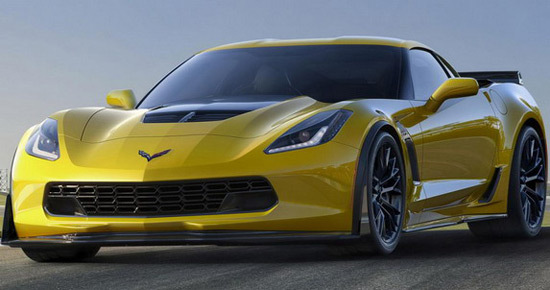 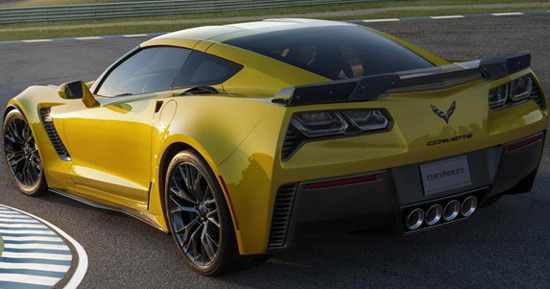 Sales of 2015 Chevrolet Corvette Z06 models is scheduled for next year, while the price will be announced later.